Hopefully, if you've read any of my previous content or heard me speak at conferences, I have planted the seed in your mind that getting your auto-attendant and IVR prompts voiced by a professional not only *might not* be a bad idea – it’s an astute move that will inform your callers of your professionalism and overall image awareness. It’s true, your front-office staffers are probably very capable and even willing to voice the initial prompts – and they may even do a terrific job. 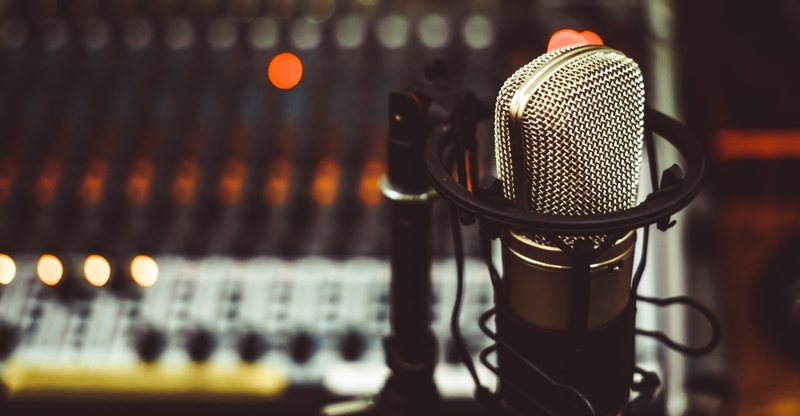 Here are the issues that arise when recruiting a staffer (or yourself) over hiring a voice-over pro whose core competency is to voice prompts. Janine May Not Be Forever. The staffer that you enlist to voice your auto attendant might move to a different position or leave the company – necessitating replacing her with yet another staffer. I recently called the IVR of the largest cable provider in Canada, and I counted 15 different voices on their IVR. It sounds inconsistent, choppy, and amateurish. Pros Are Actually More Accessible And Available than Janine. Chances are – even though a staffer might be on your actual premises – they may not be available for corrections/additions/updates the way a dedicated pro would be. Your staffer was hired for a purpose – and voicing telephone prompts isn’t what they should be busy with. A task like re-doing the phone menu will likely get stuffed down on the list of importance – whereas it’s my wheelhouse and my core competency. There’s a Reason Why My Husband and I Go Out for Sushi Instead of Making it at Home. I’m a pretty fair cook, and can actually make my own sushi at home – but not easily and not quickly. It’s a skillset – and if making sushi was all I did, I’d be pretty darn good at it. It’s one of those things that ends up being less expensive (and more delicious!) outsourcing to a pro. So it is with IVR. Make sure you attend Allison Smith’s (News - Alert) Presentation:”10 Tips for Creating a Revenue Generating IVR” at IT EXPO 2019, at the Greater Ft. Lauderdale/Broward County Convention Center, Ft. Lauderdale, Florida! Register now: https://www.itexpo.com.